Eric Jensen is a world-class staff developer whose popular presentations blend cutting-edge research with school-tested strategies. 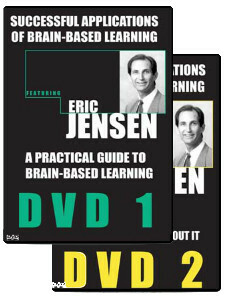 A pioneer in the field of brain-based teaching and learning, Jensen is a member of the prestigious invitation-only Society for Neuroscience and the New York Academy of Science and one of the leading translators of educational neuroscience in the world. Jensen has classroom experience teaching reading and study skills, mostly at the middle school level, but he has also taught in elementary and senior high schools. 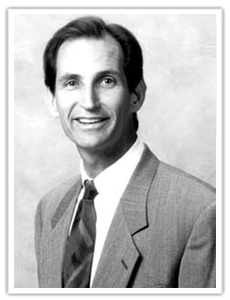 Additionally, he has taught for three universities as an adjunct professor in both education and business departments. Jensen co-founded SuperCamp (Quantum Learning), Turning Point, The Brain Store, The Learning Brain EXPO and Jensen Learning Corporation. He has written 26 books and published 10 journal articles. 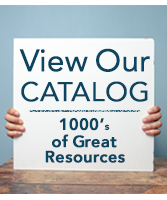 He is featured in two-set video classic, Successful Applications of Brian-Based Learning, produced by National Professional Resources, Inc./Dude Publishing.